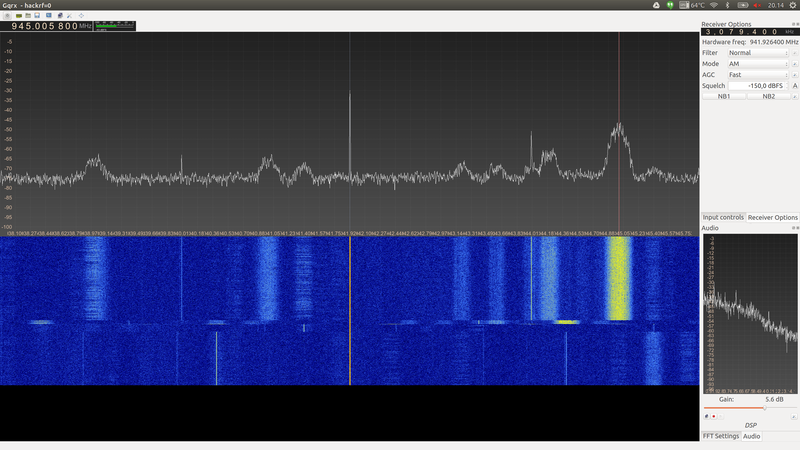 While my friend and colleague Simone was visiting our ZIMPERIUM – Enterprise Mobile Security TLV office, we got our hands on HackRF and hacked together the unguarded boarders of Radio Frequencies. Simone had the great patience to try and explain me the boring world of complex numbers and friends (more on that here), but my dyslexia won over again and left me to fill the gap by following Simone’s steps (and some mistakes, eh Simone? ) and use my ‘trial & error’ approach until success. This tutorial is the result of our collaborate GSM hacking session, presented with the hope it will be useful for others. You will have to use the proper GSM parameter (‘-s’) to correspond to your local operator. Consult this list for verification. 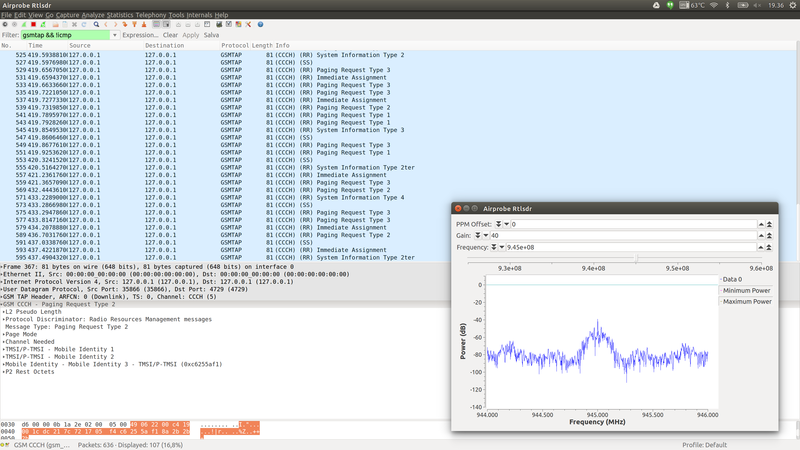 In the above screenshot you can visually see the activity is around 945Mhz. 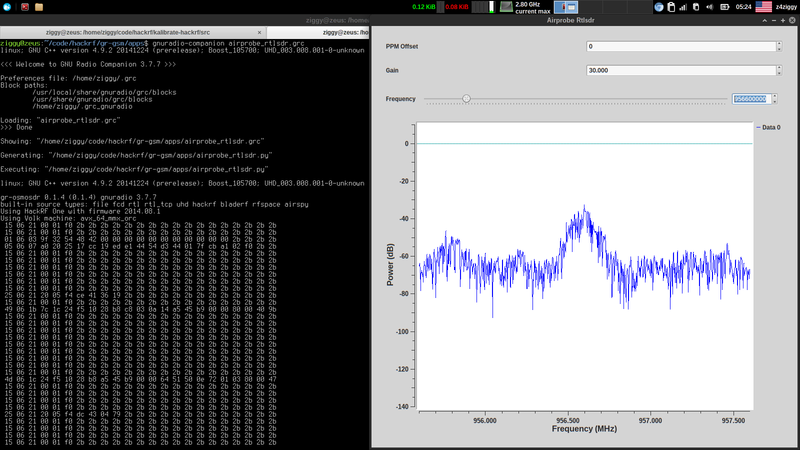 If gr-gsm did his job, you should be able to see decoded GSM traffic sniffed by your hackrf.